A partnership with ESS makes us members of your community – and we strongly believe in being active and supportive in every community we serve. From community outreach to charity and fundraising, giving back is a mainstay of our corporate philosophy. 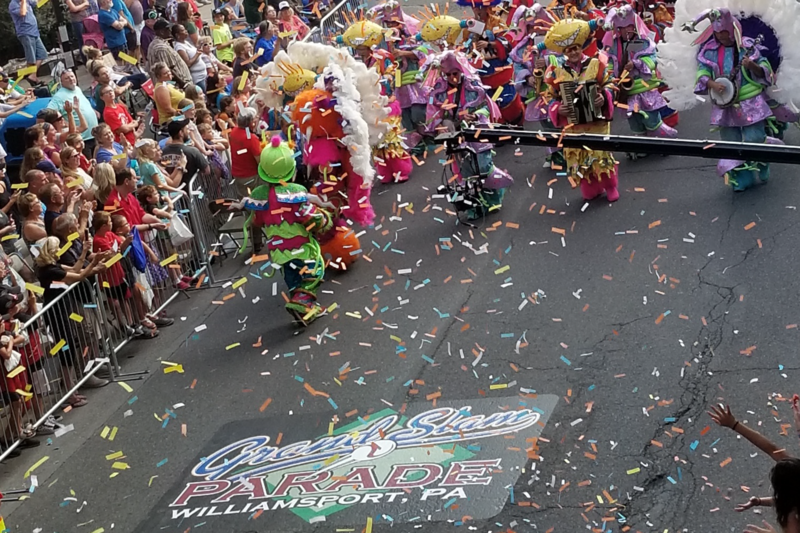 ESS is a proud sponsor of the Grand Slam Parade in Williamsport, PA, which kicks off the annual Little League World Series. This sponsorship allows us to do one of our favorite things – celebrate the amazing accomplishments of children. Our local team also attended the Grand Slam Breakfast the next morning with a special guest: a student from one of our partner school districts who was excited to have his glove signed by a player! 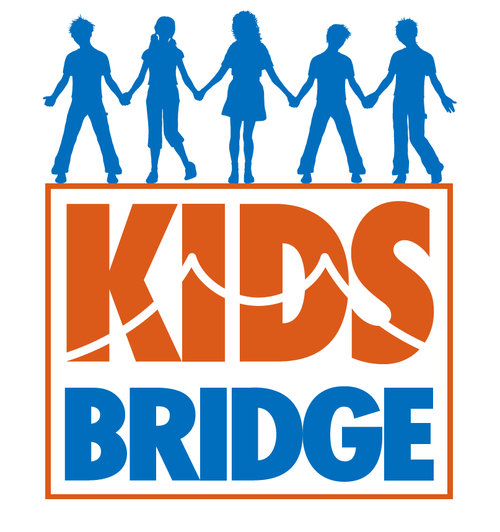 After five successful years, ESS continues to pledge its support to Kidsbridge, a non-profit anti-bullying organization that spreads impactful tolerance programs to schools. In addition to financial contributions, we participate in their two annual events, the Walk2Stop Bullying and the Humanitarian Awards Celebration. We also sponsor the annual Character Education Leadership Competition through which we honor school personnel who go above and beyond to make our schools and communities more tolerant places to live. ESS becomes involved with many of our partner districts’ education foundations. 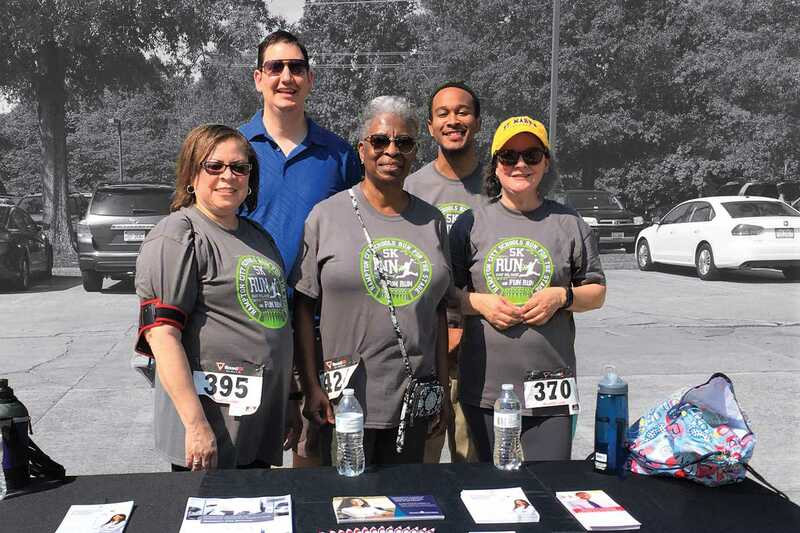 Throughout the year, we volunteer, participate, promote, and sponsor various fundraising events to support our partners’ students and communities. We have become significant supporters of our partner districts’ 5K races, scholarship ceremonies, golf tournaments, talent shows, and more. 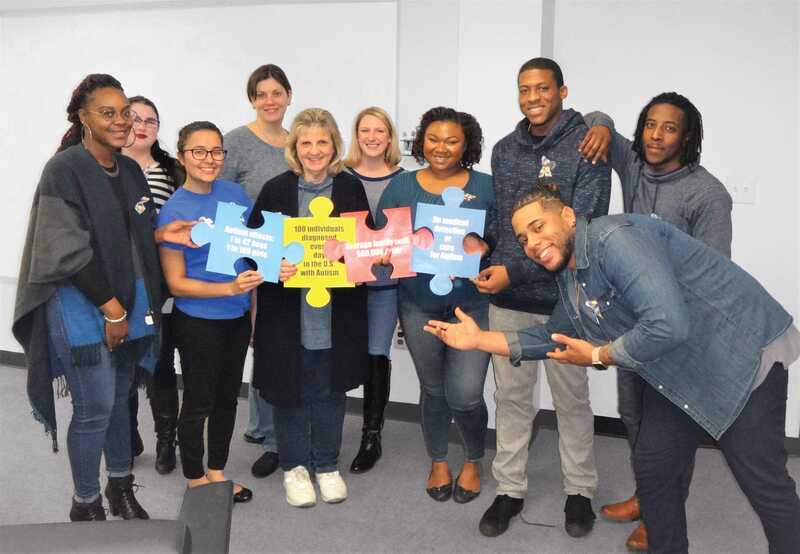 ESS is privileged to work with many students affected by autism, and we show our support during April’s autism awareness month through our annual Light It Up Blue Campaign to raise funds for the non-profit organization, Autism Speaks. In addition to generous donations, ESS employees dress in blue and take photos to share on social media and spread awareness. April 2017, ESS employees raised over $1,200 to donate to the cause. With a vested interest in the quality of education for students, we partner with various associations and school districts to donate back-to-school items to school children in need each year. Our goal is to provide children with the tools they need to achieve academic success. ESS has partnered with Boys and Girls Clubs, school districts, and children’s hospitals, providing thousands of supplies and backpacks. 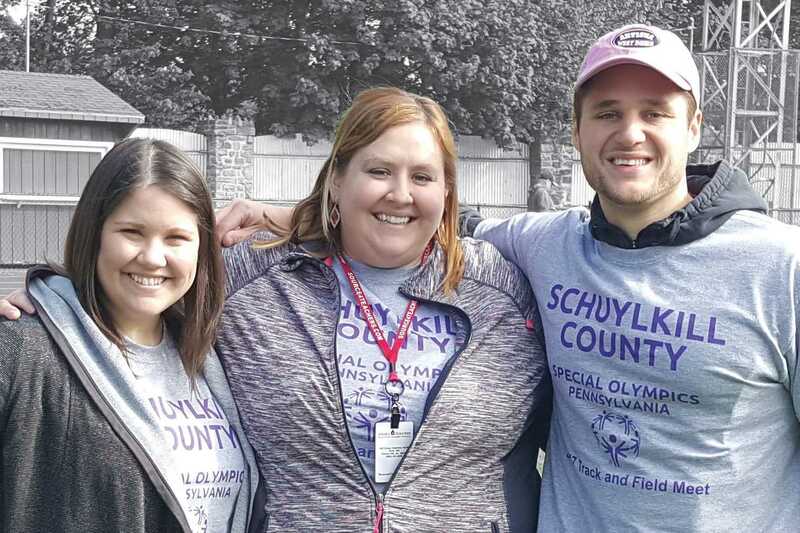 We make sure to show our support when any of our partner districts host Special Olympics for their students. ESS volunteers have assisted in setting up Olympic activities, officiated a tennis ball throwing event, assisted with the 100-meter dash and long-jump events, and distributed ribbons to the winners. Each year, ESS “adopts” more than a dozen families in need from our partner school districts. We collect, wrap, and deliver piles of gifts to each family, fulfilling their wish lists from clothing and coats to toys and bikes. We also provide each family with a grocery store gift card. ESS regional teams encourage our substitute staff to participate in our community involvement efforts. We host food drives in our partner communities, inviting substitutes from our neighboring districts to join in. We are always humbled by our substitutes’ enthusiasm. 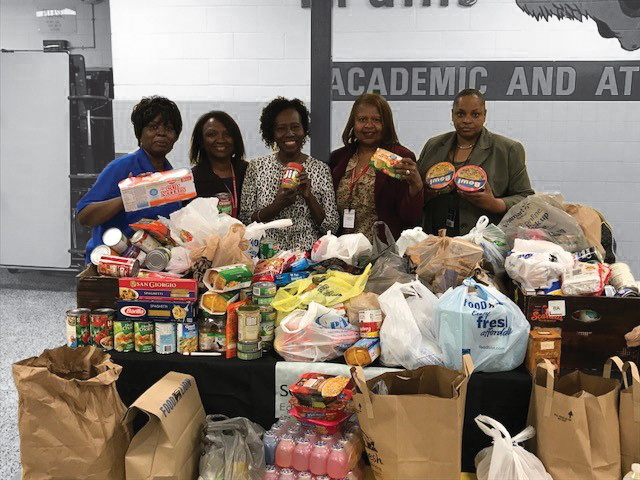 In one community, more than 150 substitutes attended the event, contributing generous amounts of food to be donated to local students’ families in need. 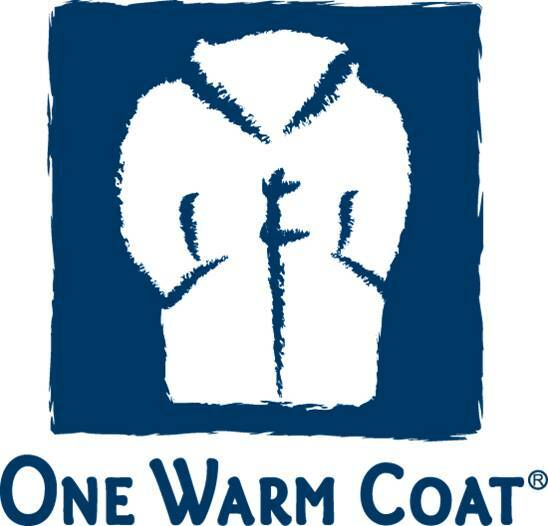 For two years, we partnered with One Warm Coat to organize a national winter coat drive. By setting up collection boxes in our offices and our partner districts, over 2,000 coats for children and teenagers in need have been donated. With several of our own employees having been diagnosed with breast cancer, Making Strides is a cause that ESS emphatically supports. Each year, our employees have proudly shown their support by wearing pink and walking in 11 different Making Strides locations. Our employees have raised over $3,000 for research and prevention. ESS contributed to the American Heart Association to promote education and action against the #1 killer of women – heart disease for several years. 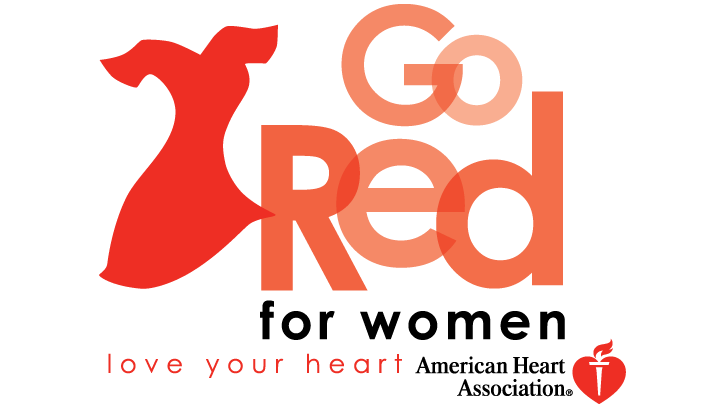 The ESS team also attended the annual Go Red for Women Luncheon. Partnering with Salvation Army, ESS employees helped collect hundreds of toys to distribute to Salvation Army toy shops in various communities. We collected remote control cars and helicopters, arts and craft kits, scooters, MP3 players, Legos, Monster High Dolls, Barbies, jewelry and nail kits, sporting equipment, action figures, stuffed animals, and board games. In past years, volunteers from ESS also helped to distribute toys at the Salvation Army toy shops. ESS’ support of education is an international effort. Our company has donated hundreds of laptop computers to Haiti Outreach Ministries (HOM), an organization committed to improving life in Haiti. The donated laptops are distributed among two computer labs in Citè Soleil, the poorest community in the country. While most Haitian students unfortunately never make it beyond the 6th grade, students will use these laptops to learn basic technology skills in an effort to advance their education.